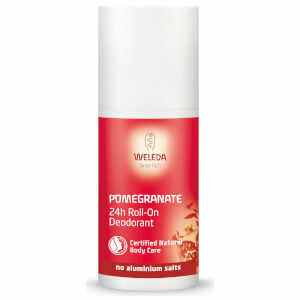 The Weleda Pomegranate Roll On Deodorant is a natural, effective solution to neutralising body odours. Easy to apply, it’s formulated with an exquisite blend of natural essential oils with fruity, fresh notes of Orange and Pomegranate, mingled with a hint of sweet Vanilla. 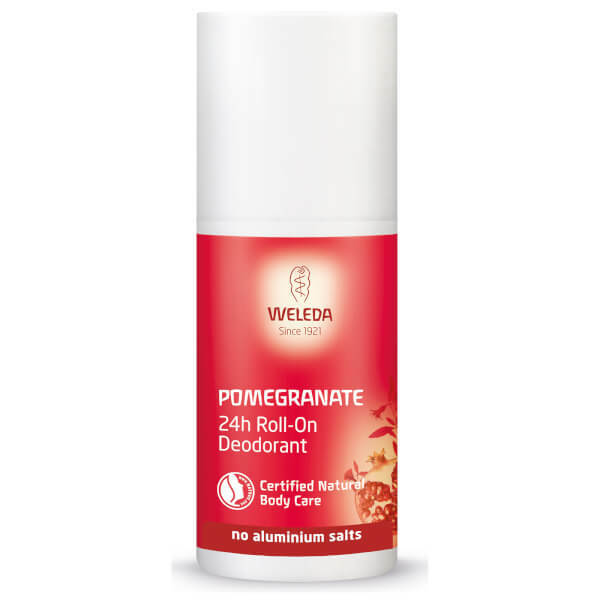 It efficiently combats sweat and odour for up to 24 hours, free from aluminium salts so as not to clog pores. Unisex. Vegan. Free from aluminium salts. Apply on clean and dry armpit. For daily use.